Are you low-carbing for Christmas? A lot of traditional Christmas food fits well with a low-carb diet and, with the addition of a few good substitutes, you don’t need to feel you are missing out on anything. Crisps and dips. Most dips – guacamole, blue cheese dip etc – are low-carb. For dipping, use raw vegetables instead of crisps. Starters. Pates can be served without toast or oatcakes and prawn cocktail without the bread. The latter is a nice light starter. Serve the prawns and sauce in Little Germ lettuce leaves. To make cocktail sauce to dress 200g prawns, mix four tablespoons of mayonnaise with one of tomato puree. Add a teaspoon of brandy and a few drops of Tabasco. Or try this broccoli and Stilton soup for green-y goodness. Turkey, ham and sausages are all obvious. Help yourself! Remember, that a meal such as this will be heavy in protein. People on insulin need to take this into account. Our book The Diabetes Diet highlights what you do to cover protein, but see this post too for further clarification. Gravy does have carbs because it is usually thickened with flour. However, this isn’t significant so don’t worry about it unless you are on a gluten-free diet. Cornflour is suitable for gluten-free diets and this can be used instead. The classic stuffing uses sausage meat and bread crumbs, both of which have carbs. If you want some, keep it to a small amount. Bread sauce, roast and mashed potatoes all have carbs, but there are low-carb equivalents you can make. Pureed cauliflower can be substituted for mashed potatoes and braised celeriac are another delicious substitution for potatoes in general. My sister served up cauliflower cheese for Christmas dinner a couple of years ago – and I’d rather have that than potatoes or bread sauce any day. 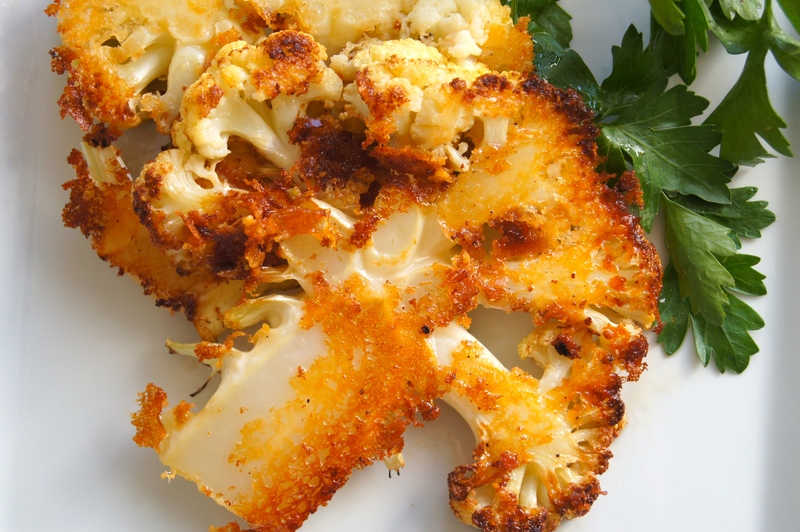 You can also try these delicious Parmesan-crusted cauliflower steaks from Nourished Peach. Cranberry sauce. Most commercial sauces are packed with sugar. You can make a version with cranberries and sweetener instead which will still have some carbs but not as many. Christmas cakes, pudding and mince pies. There aren’t really substitutes for these things because they depend so heavily on dried fruit, flour and sugar. Christmas pudding and cake isn’t a winner with everyone anyway because of its heavy fruit content. When you’ve eaten low carb for a while, you often find you lose your sweet tooth , so having a pudding at the end of a meal is no longer as appealing. However, if you do want something sweet, may we suggest Tiramisu and Key Lime Pie. Dig in – it’s good for you. Another idea is the cheese course – much better than pudding! You don’t need the biscuits. Celery sticks or carrot sticks will give you some crunch, as will walnuts or apple slices. 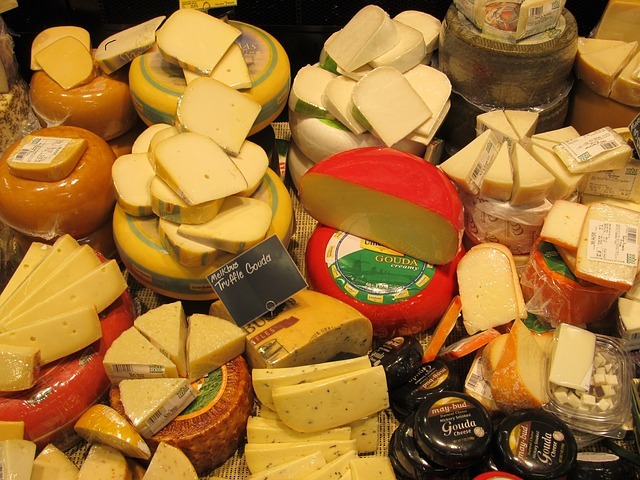 A good cheese board has roughly four cheeses – a Farmhouse cheddar, a blue such as Stilton or Roquefort, a soft one (Brie or Camembert) and AN Other. Goat’s cheese is my preference. Chocolate. It’s hard to escape chocolate at Christmas. From the special offer wraps piled up at the front of supermarkets, to the yule logs, chocolate Santas and stockings, the stuff is everywhere. If you love chocolate, a few squares of good quality dark chocolate do not contain many carbohydrates. Treat yourself to a good quality bar to make the occasion. 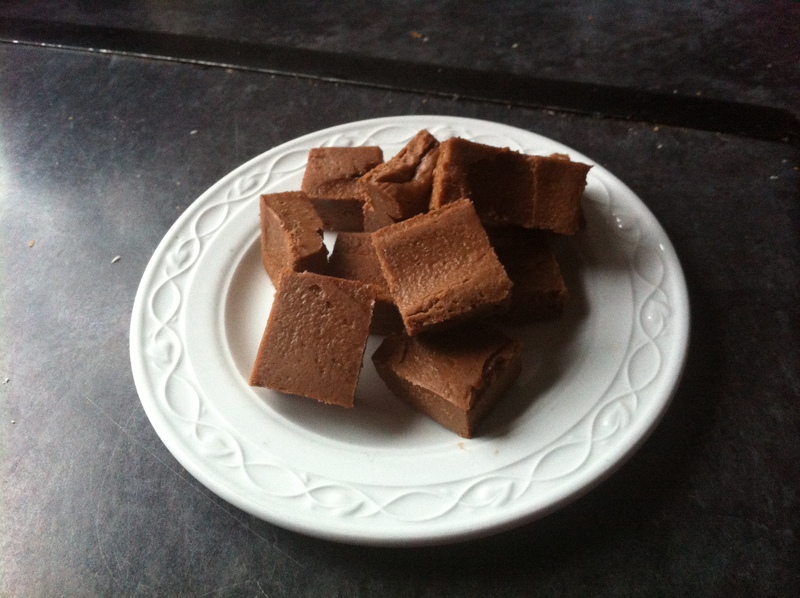 You could also make this chocolate peanut fudge, which is easy to make and very low-carb. Finally, the trick to remember with Christmas is that it is one day of the year. When it comes to low-carbing consistency is the key. If you’re low-carb most of the time but for one or two days you decide to dig in, do so guilt-free. Do this mindfully, enjoying everything but keeping an eye on portions. This is especially important if you are on insulin as you will need to know how much to take to cover what you are eating.